If you’re a K-Beauty addict, you know how important is to have a good skin. 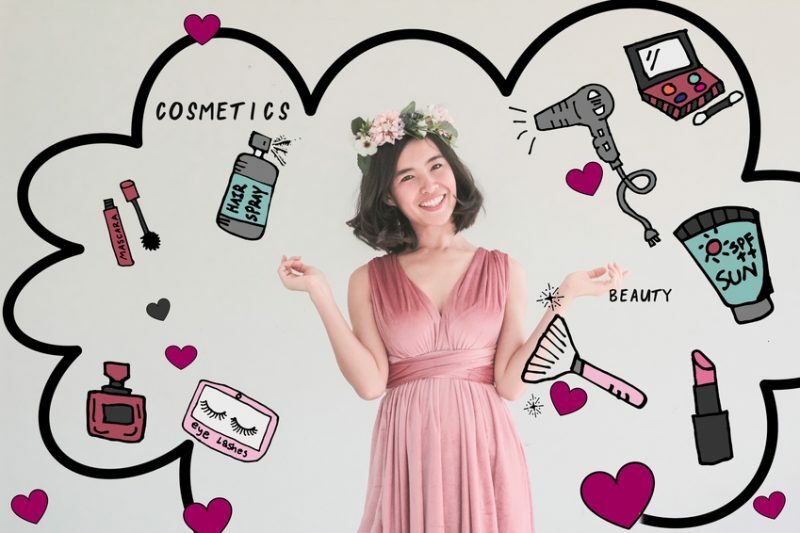 That’s why in this article we wanna advice you on the Best Korean Skin Care Products For Oily Skin so to help you in achieving the best results for your face. 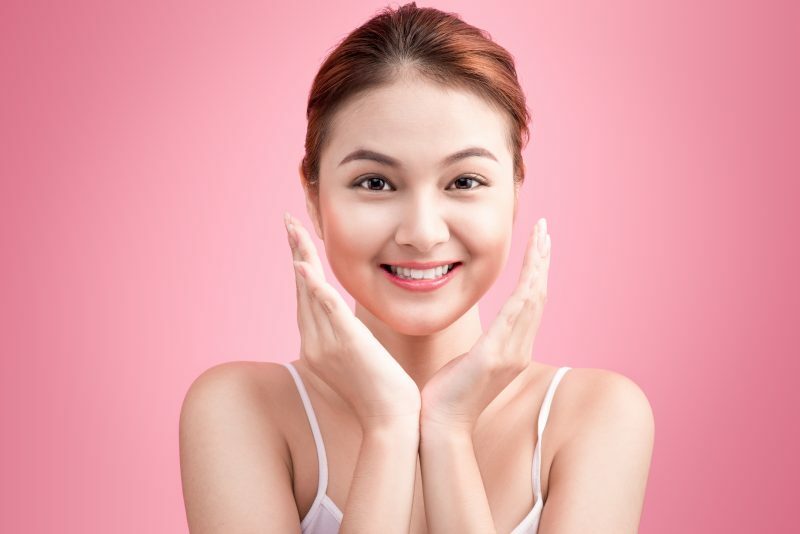 In fact, having an oily skin is not exactly what women and men want to achieve; oily skin depends by many different things and sometimes it’s a just a matter of knowing how to treat it and what products to use to start seeing improvements. Korean Beauty Products can definitely help in achieving a better skin, if you’ve oily skin. Just to be clear: oily skin doesn’t necessarily mean acne! These 2 conditions can exist separately, and have to be treated in different ways. Everyone has oil in their skin: it’s the sebum, that keeps our skin hydrated and healthy. The problem arises when the sebaceous glands produce too much oil and this is when the skin becomes oily. 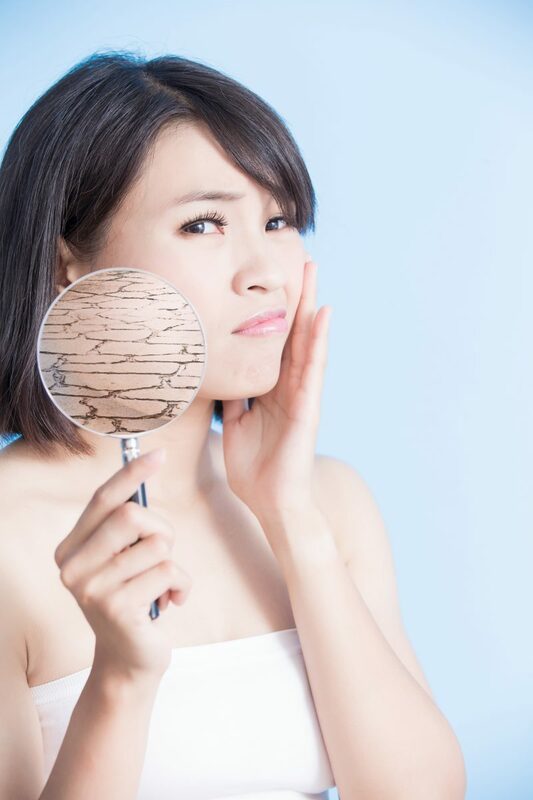 So, oily skin is the condition of the skin when its sebaceous glands produce too much oil, for various reasons. Oily skin can be linked to various reasons, that can also be linked to each other. Our body comes from our genes and this means if we’ve a history of oily skin in our family, it’s not rare we carry the same problem. The younger you are, the more sebum your skin produces while the older you are, the less sebum your skin produces. People tend to have oilier skin during the summer, because the climate plays a great role in how our skin works. If you suffer from year round oily skin, you’ll probably notice an increase during the summer or in hot climates. Sometimes, using the wrong products can lead to oily skin: for example, if your skin type is a combination between dry and oily, you cannot use a heavy cream because it will clog your pores and your skin will produce way more sebum than needed. 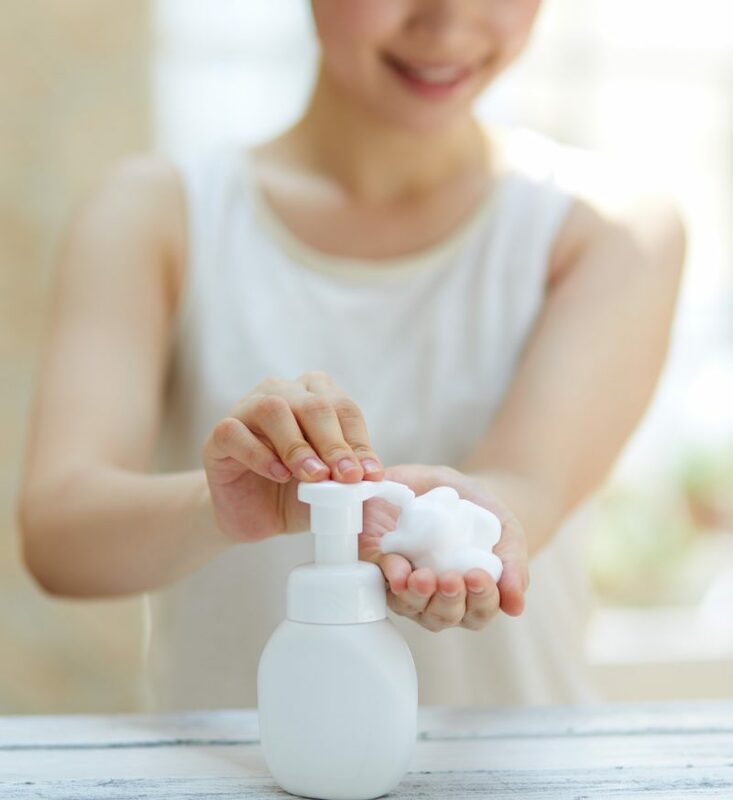 Few people think that if you overdo your skin care routine can bring you oily skin: if you wash your face too frequently, for example, you strip away too much of the oil from your skin and the sebaceous glands start to work hard to produce more oil to make up for the loss. 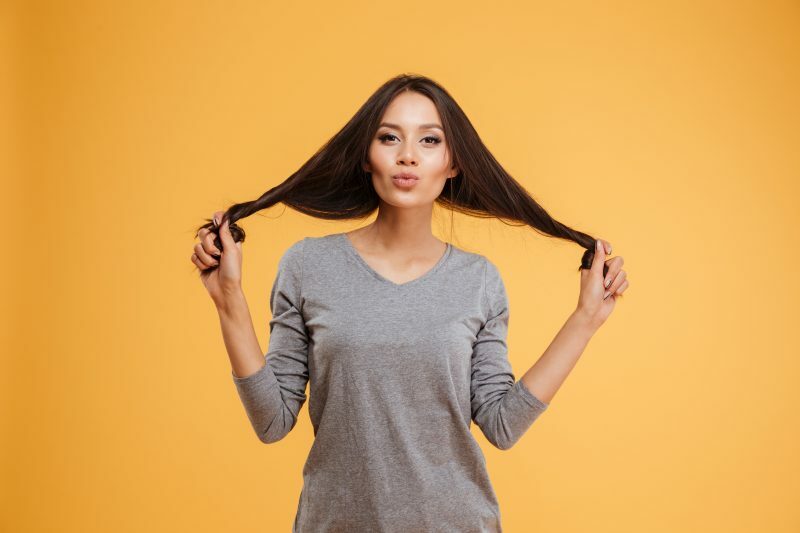 Be aware that oily skin can be the result of different situations, so for example it can be genetics but it can also be caused by your beauty routine: it’s always good to spot the signs from different perspective and not just focus on one aspect over the others. Is there a way to treat oily skin? There’s always a way to treat a skin with a condition and, even if you can’t get rid of oily skin, you can surely minimise the impact it has on your life and your appearance. Oily skin can be really rough to take care but there are some really great Korean products that can really make the difference. The main thing you’ve to pay attention to is the ingredients. 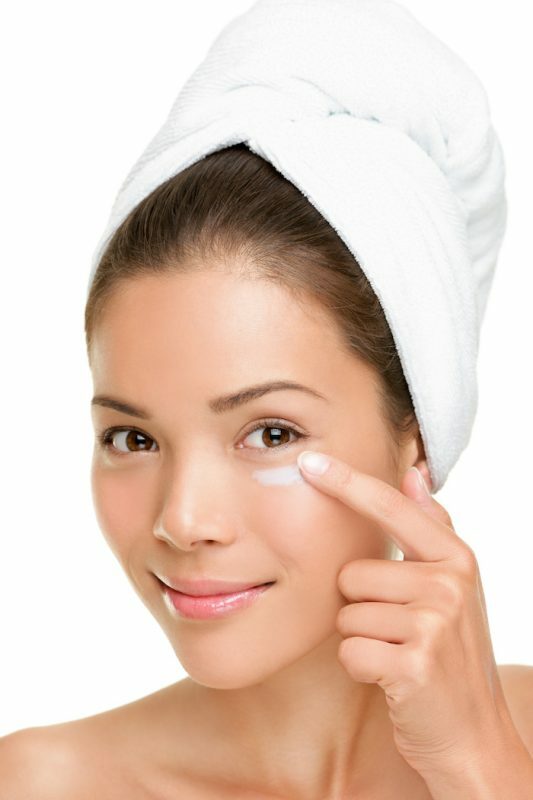 Green tea, volcanic clay, egg whites, and rice are able to naturally control oil and for this reason they must be the primary choice if you want to solve your skin problem; most Korean beauty products contain these ingredients and finding the right balance is key to a clean and balanced skin. Remember to always kook for products labeled noncomedogenic, because these are less likely to clog pores. 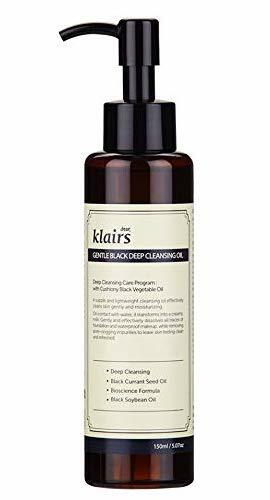 Using an oil cleanser on oily skin is beneficial and this Klairs Gentle Black Deep Cleansing Oil is the perfect product for oily skin. 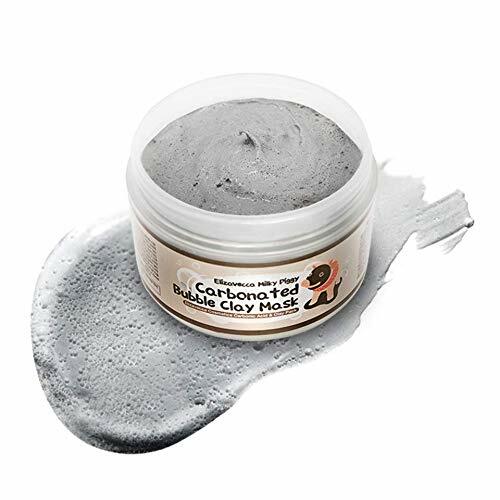 It’s formulated with black bean oil and packed with antioxidant-rich black sesame and black currant seed oil. Buy Klairs Gentle Black Deep Cleansing Oil. 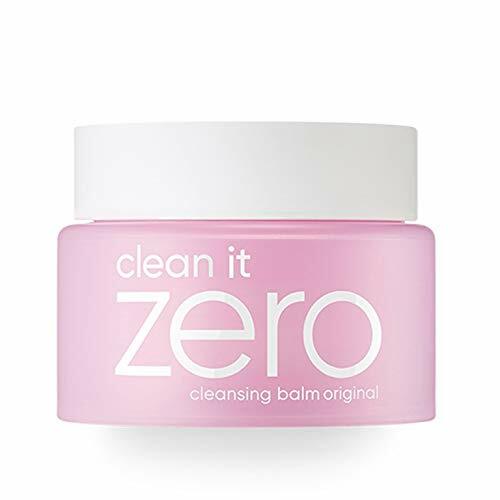 This balm transforms into a hydrating oil when you apply it on your skin and it’s perfect for cleaning your oily face. It is also formulated without artificial colors, synthetic fragrance, alcohol, parabens, and mineral oil. Buy Banila Co Clean It Zero Purity. This cream contains baobab tree extract, hydrolyzed hyaluronic acid and glacial water to add moisture, reduce sedum and keep skin nourished all day long. 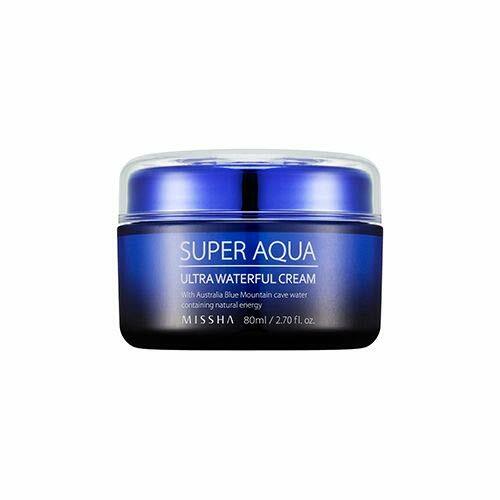 Buy Missha Super Aqua Ultra Water-Full Clear Cream. This chemical exfoliator work beyond the surface to deep clean and dissolve any impurities lurking beneath. 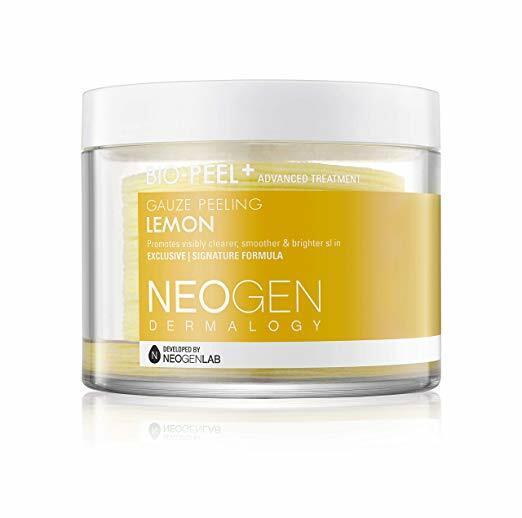 Buy Neogen Bio-Peel Gauze Peeling Lemon. Light and highly hydrating, this serum calm and cool the skin but most of all it keeps the skins pH level all day long. 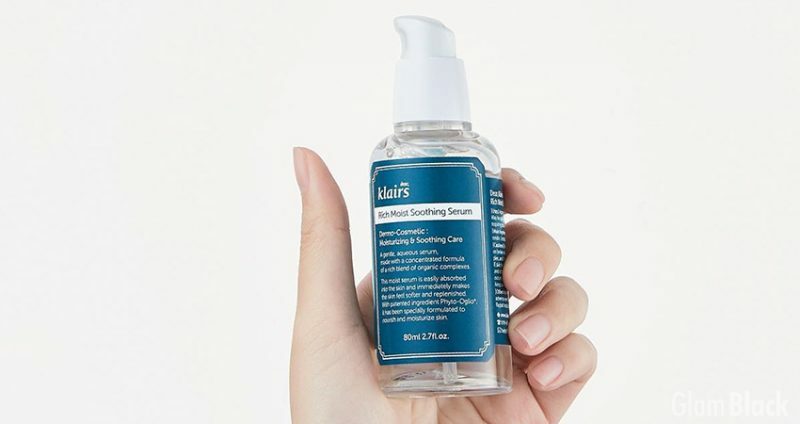 Buy Klairs Rich Moist Soothing Serum. 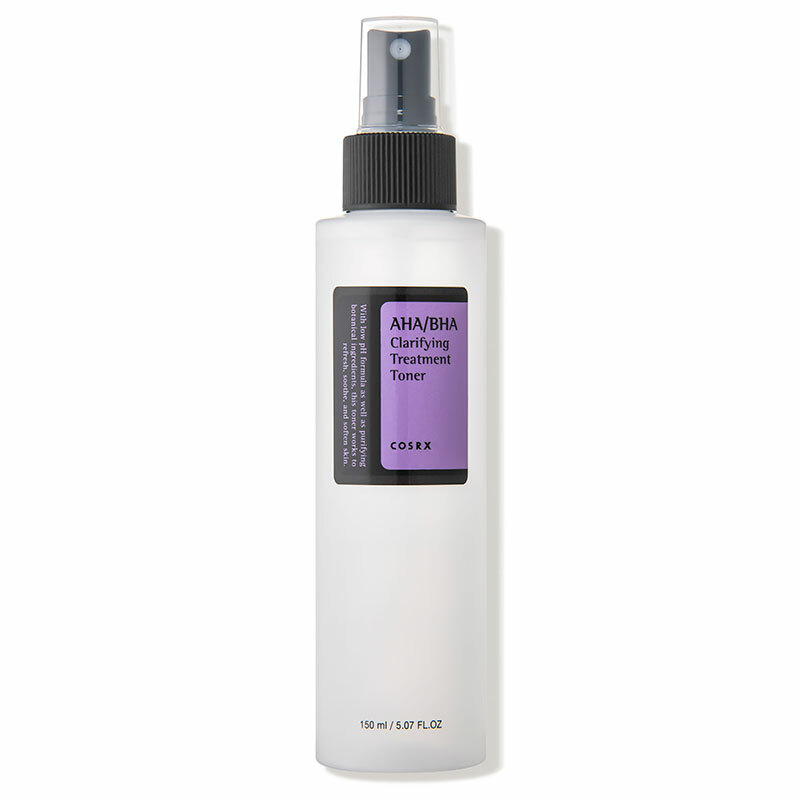 This toner helps in unclogging pores and eliminating excess oils and dirt. Can be used daily. Buy COSRX AHA/BHA Clarifying Treatment Toner. You can also adopt strategies to get rid or hide your oily skin. Use a deep-cleansing facial mask with clay to soak up excess oil and reduce shine. You can opt for a sheet mask (e.g. this COS.W Volcanic O2 Bubble Face Mask) or a classic facial mask like this by Elizavecca. Read also: Do Korean Sheet Masks Work? Make sure you use a mattifying or oil-control primer or base so to get the oil on your face absorbed throughout the day: this will keep your skin looking fresh and shine-free. 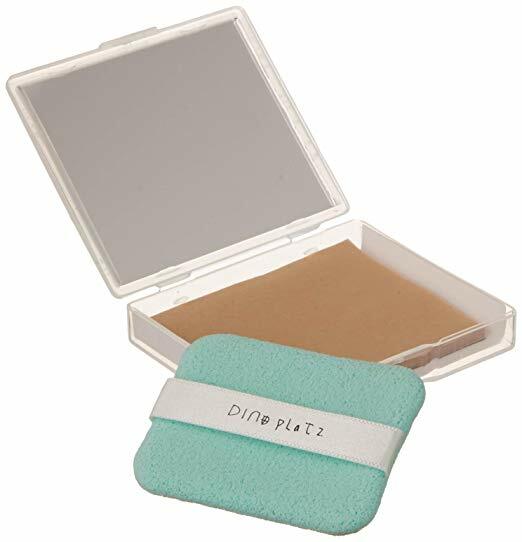 Blotting paper soaks up excess sebum on the skin, making it look and feel more matte. The Missha Oil Control Paper are perfect for daily use, and so are these by Too Cool for School. Massage the oatmeal mixture into your face for about three minutes; rinse with warm water.